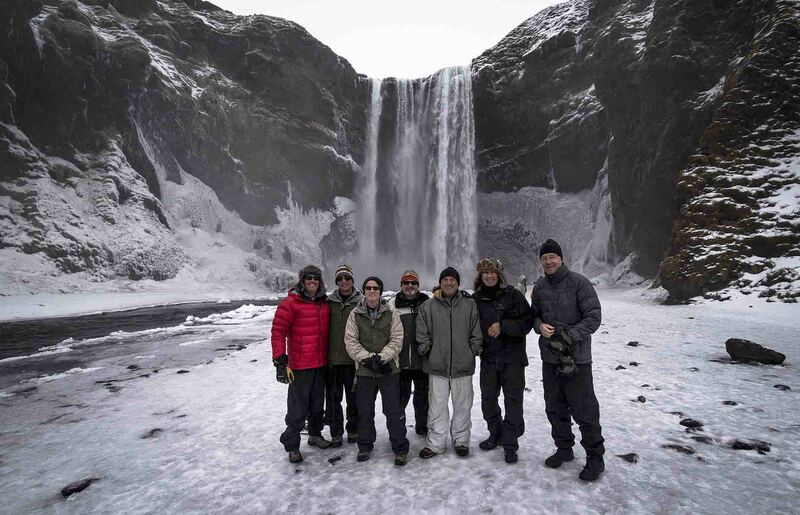 On this adventure you will witness first hand just how massive the powers are that come together here in Iceland. 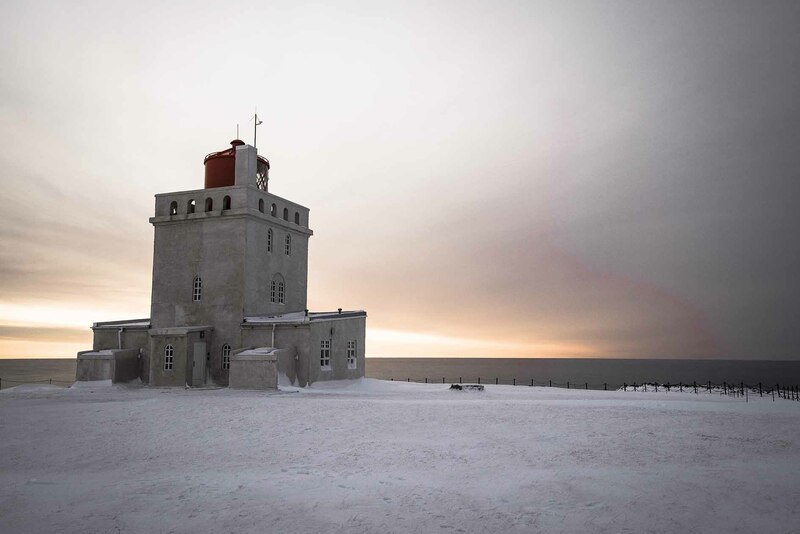 Water, ice and volcanoes are a few things Iceland has enough of creating an overabundance of energy which can be seen on this awesome South Coast Adventure. 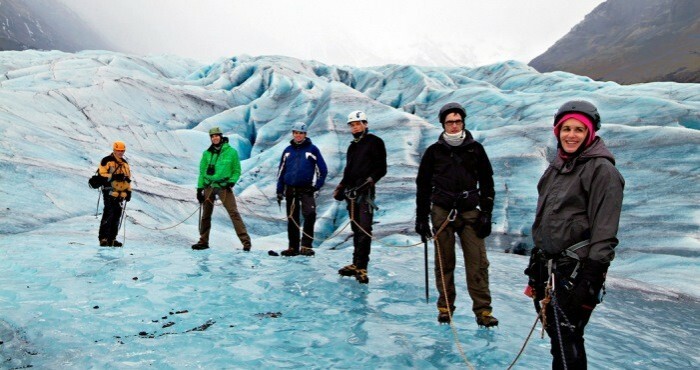 Most of the waterfalls we will see on this tour are on the perimeter of Eyjafjallajokull. 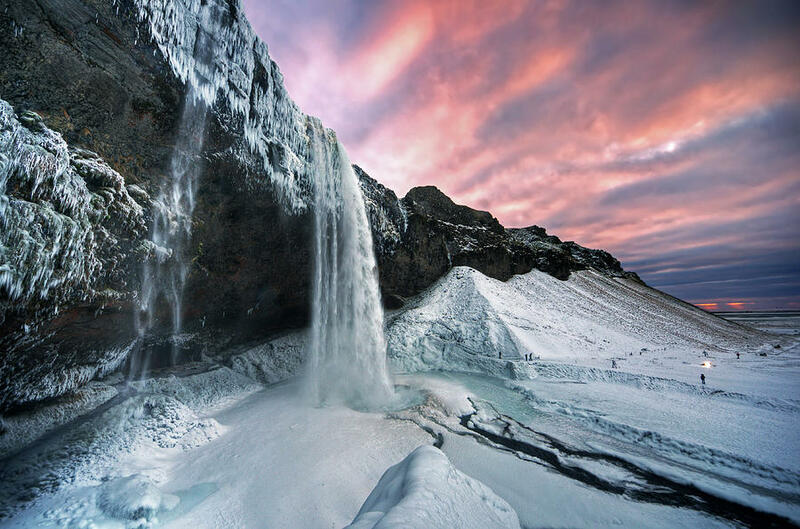 Seljalandsfoss has a scenic narrow drop of 60 meters into a glacial lagoon gives visitors a unique sight. 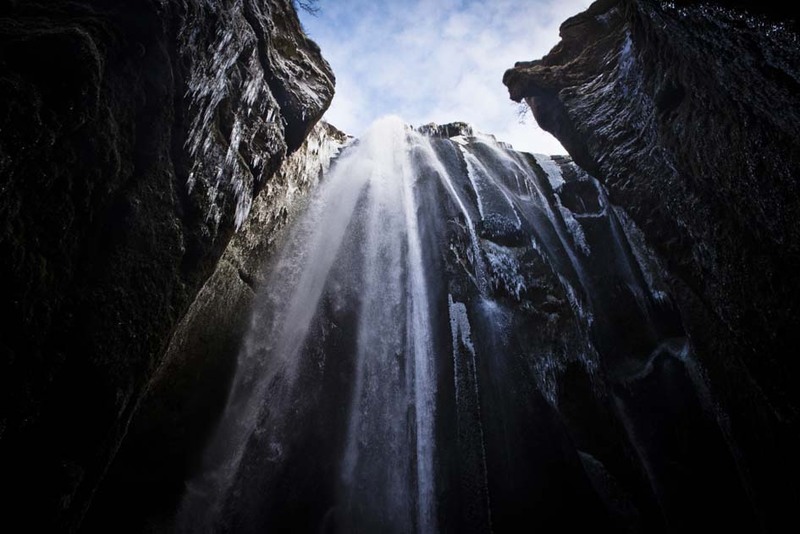 More adventurous visitors (which we are) can venture behind the falls for an even more breath-taking view from behind the water drop. Another waterfall did you say? 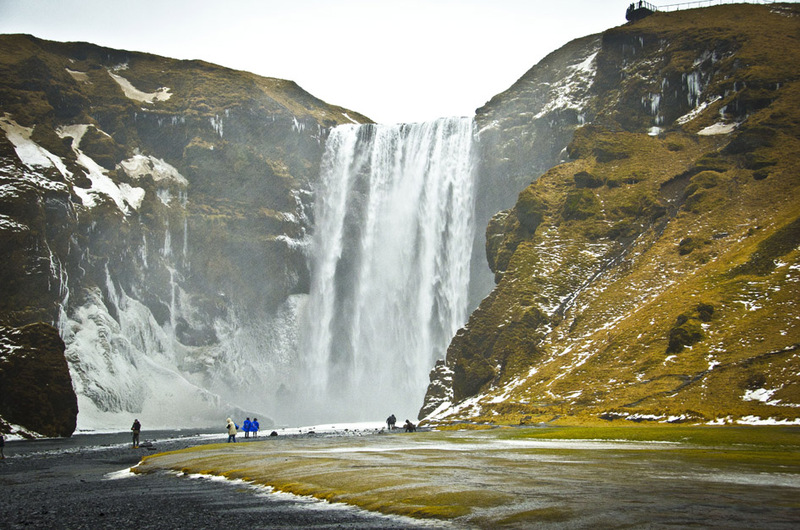 We will also stop at the slightly wider Skógafoss. 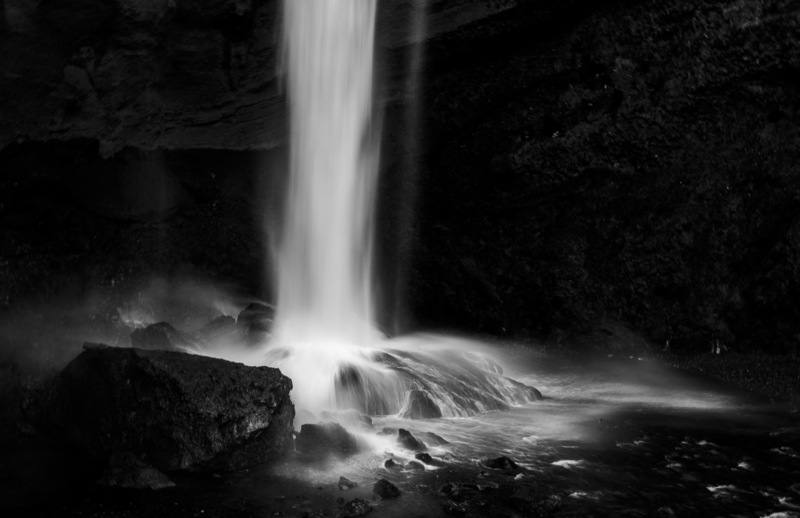 This is one of Iceland’s most picturesque waterfalls and probably one of the most photographed one: a true symbol of the natural forces of Iceland. 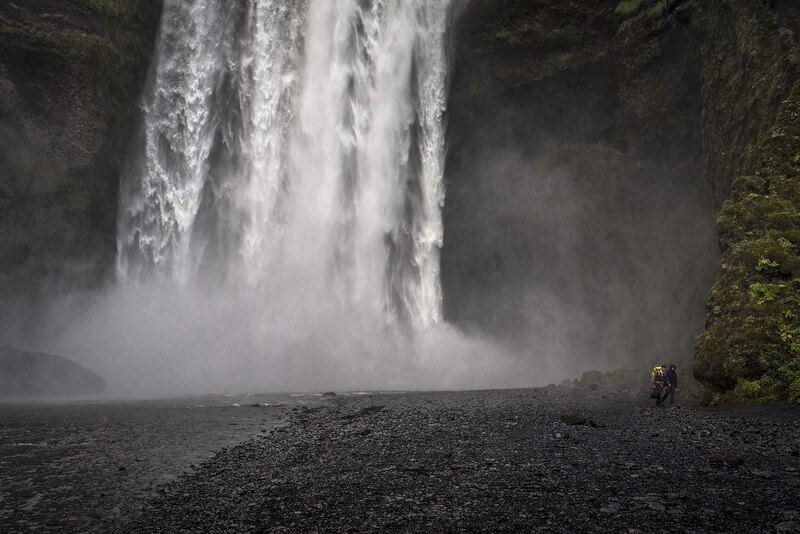 The main attraction on this adventure is waterfalls but we will also look further east to Dyrhólaey and Reynisfjara beach. Dyrhólaey, used to be an island thousands of years ago when the shore-line was further inland but is now a peninsula and easily recognizable due to its iconic cliff extending from the side with a large hole through bottom of it. 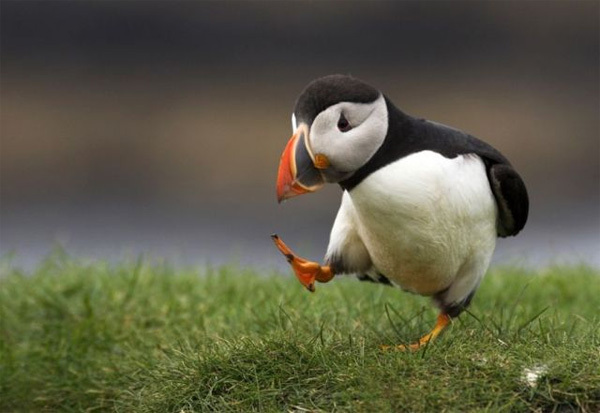 In the summer time, it's also a wonderful opportunity for our guests to catch a glimpse of the little cute puffins Iceland has become famous for. 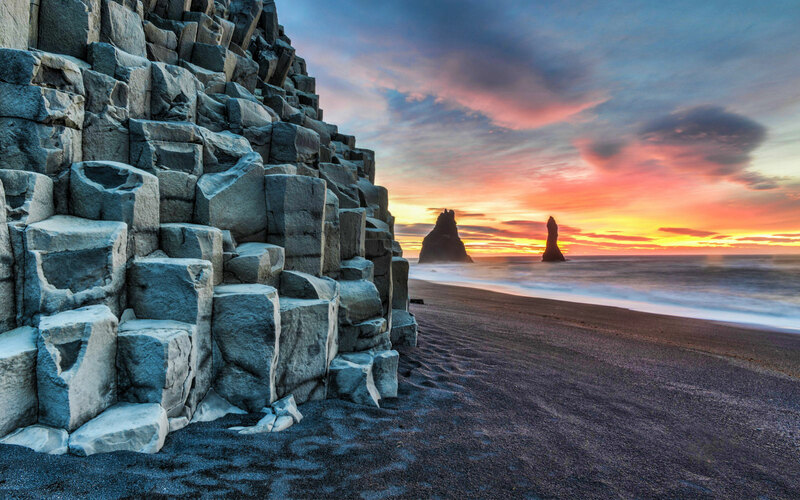 Further east is Reynisfjara beach and it's iconic pillars, Reynisdrangar. 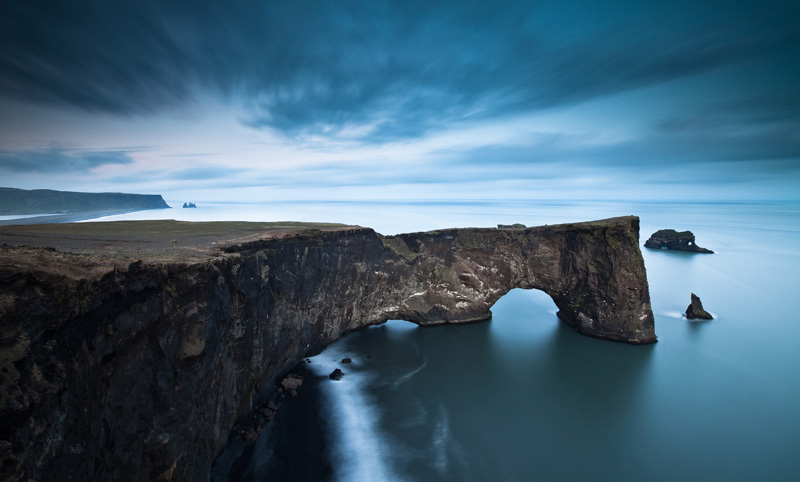 Without a doubt, Reynisdrangar have become one of Iceland's most iconic sites as they have been featured in many Hollywood films due to their formidable size and eeire needle-like appearance protruding through the shoreline. The surf at Reynisfjara is strong, unpredictable and in some cases lethal, so please use care when walking on the beach, especially ones traveling with young children. Finally, an option is to have a look at the remains of an abandoned DC-3 airplane which crashed in Sólheimasandur in the 70's before we head back to Reykjavik. Please note that as of the spring of 2016, the land owner has limited automobile traffic towards the wreckage, however, you do have the option of walking to the DC-3 with an estimated 45 minutes each way. Typical pickup time at hotel: 0800-0830 a.m.